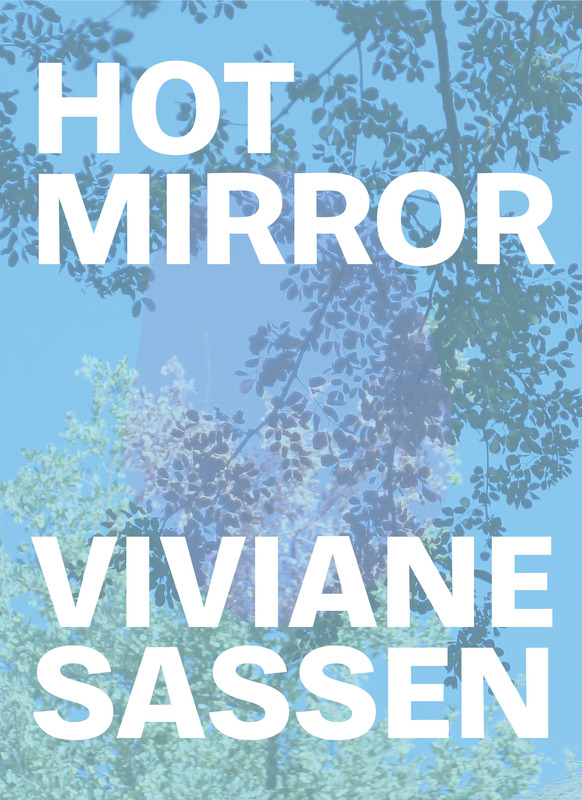 Published on the occasion of the exhibition Viviane Sassen: Hot Mirror at The Hepworth Wakefield in Yorkshire, this mid-career retrospective volume focuses on Sassen's fine art photography, revealing a surrealist undercurrent in her work. Sassen recognises Surrealism as one of her earliest artistic influences, seen in the uncanny shadows, fragmented bodies and otherworldly landscapes she captures in her work. In addition to images from her acclaimed series Umbra, this volume draws from the series Flamboya, in which Sassen returned to Kenya; Parasomnia, a dreamlike exploration of sleep; Roxane, a mutual portrait created with her muse, Roxane Danset; and the Pikin Slee series, a journey to a remote village in Suriname. Selected by Sassen herself from across the last 10 years, the images draw on the Surrealist strategies of collage and unexpected juxtapositions to give a survey of her practice. A creative collaboration between Sassen and designer Irma Boom, the book includes an insightful interview with the artist, a contextualising essay by Hepworth Wakefield curator Eleanor Clayton, and Sassen’s own writings.